Next month’s Geneva Motor Show will see the world debut of the ‘Carmen’ – a fully-electric hyperlux grand tourer from iconic Spanish luxury car brand Hispano Suiza. 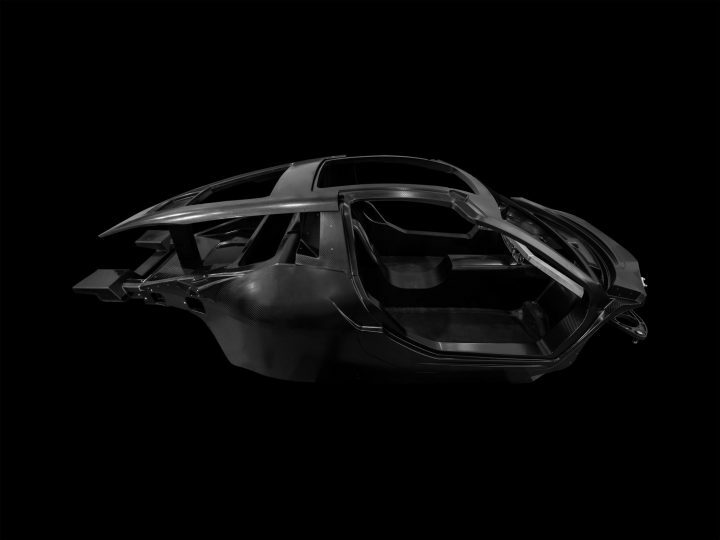 Hispano Suiza Carmen – new ‘hyperlux’ grand tourer – carbon fibre monocoque. Hispano Suiza is a historic Spanish car brand owned by four generations of the Suqué Mateu family. Hispano Suiza Fábrica de Automóviles S.A. was founded in Barcelona in 1904 by Damián Mateu with the support of Technical Director and engineer Marc Birkigt, also a partner in the company. Since it was founded, four generations of the Suqué Mateu family have preserved the family brand and today, Hispano Suiza is overseen by its President – Miguel Suqué Mateu – the great grandson of Hispano Suiza’s founder.